ID cards are already a standard part of our lives and they bring a number of benefits to businesses and their customers alike. Here are 5 reasons why ID cards are essential for any business. We’ll focus on practical advantages any business can benefit from and a few examples of proper implementation as well. How do your customers know that the person selling something to them is really an employee of the company? A company issued identity card provides that proof, and it builds trust between customer and supplier. Professional photo IDs are essential to service providers who want to prove that they are legitimate service providers representing the firm. Your driver’s license or state issued ID card has to be shown when you write a check or perform other financial transactions to prove that you are the person whose name is on the check or credit card. Businesses should adopt ID cards and photo badges so that security guards can readily verify who is actually an employee and who is trespassing. ID cards let you quickly determine who should have access to employee only areas. You can also use ID cards to determine which children and adults should be in the facility and who shouldn’t. 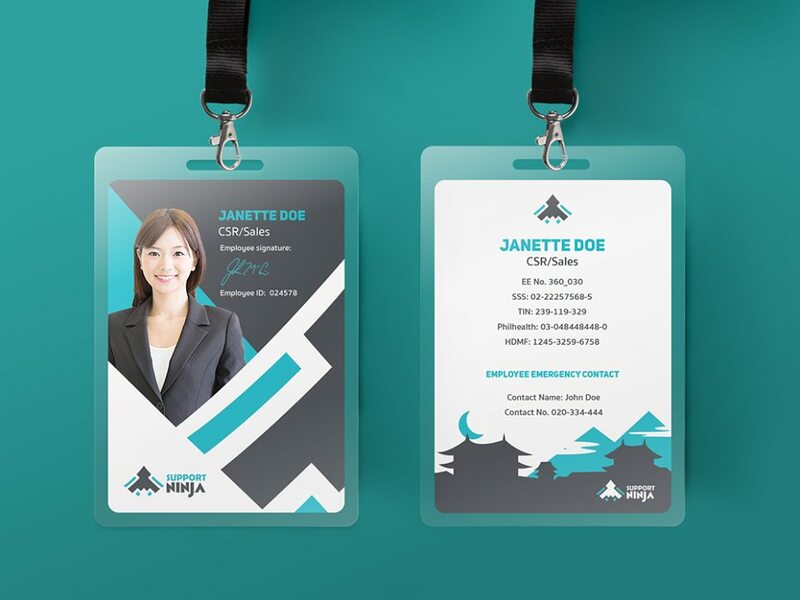 Affordable ID systems let you create unique ID cards for specific events like trade shows or event passes. A side benefit of photo identification is that it helps employees get to know each other, since it lists their name alongside their face. We already touched on how a photo ID system can let you determine if someone should have access to a location they are in. You can take things one step further by implementing an access control system from IDSecurityOnline to create ultra-secure badges that contain magnetic strips. Then your employees – or only the few employees who are authorized – can access certain areas. Whether you’re limiting access to a store room, managing who is permitted in rooms with sensitive records or controlling access to the building itself, photo ID badges can be used to secure spaces. You can also use badges as a way to verify attendance, capturing data to show that students or employees are in attendance. Or you can install stations to track employee attendance as they swipe a badge instead of relying on paper timecards. You also gain the ability to track their equipment usage. All of this encourages accountability. You can use ID badge systems to create custom payment cards. For example, you can use them to create gift cards on demand. Or you can use these systems to issue payment cards for refunds, and you have the same ability to track when, where and how the card is used. Or you could give them away as incentives to your existing customers or potential new clients. ID cards given out as loyalty program cards let you track what people buy and when while giving you an easy way to reward them with coupons and rebates. Photo IDs in the workplace and given to your customers provide the same benefits as state issued ID cards and quite a few more. The information, insight and greater security resulting from having a photo ID system is worth the effort.